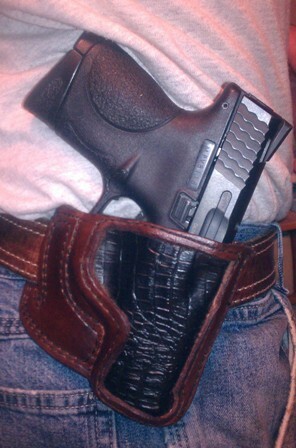 These are really Cool Holsters. You can not order them on the site YET. But you can email us at 2ndammendmentstuff@gmail.comif you would like to order them. The cost is $75.00 each.